← Nicki Minaj Goes In on Da Brat on Twitter! 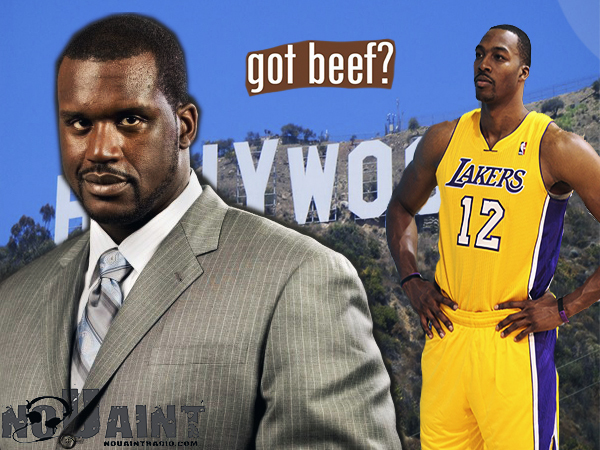 Super Beef Between Shaq and Dwight “D12” Howard? Shaquille Oneal formally of the Orlando Magic, Los Angeles Lakers, Miami Heat, Cleveland Cavs, Phoenix Suns, and almost every other team in the NBA, has decided to keep up his relentless jabs at Dwight Howard. Check out the latest quote from the Big Aristotle. First of all Snaq: Robin Lopez is the wrong guy we think you mean his twin brother Brook Lopez and even if you do mean Brook Lopez theres no way he’s better than Dwight Howard. Check out the next quotes from Snaq Oneal. For months Shaq has been taking shots at Dwight Howard since he was traded to the Los angeles Lakers and this is the first time Dwight Howard has responded to his criticism check out the video below. It seems like Shaq might be a little jealous of Dwight Howard as he was with Penny Hardaway, Kobe Bryant and finally D’wayne Wade. 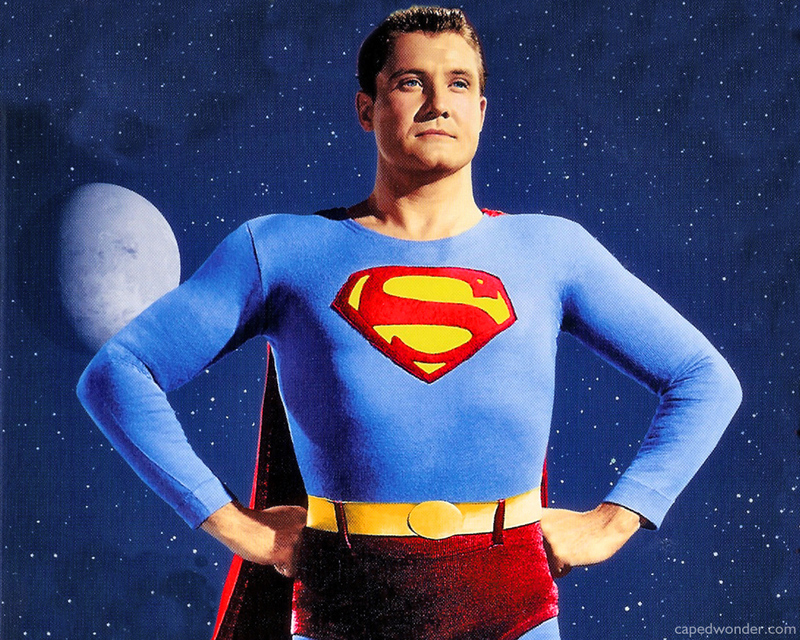 I think its time to give Shaq a new nickname “The Big Hater” especially if this whole drama is over who used the superman moniker first. 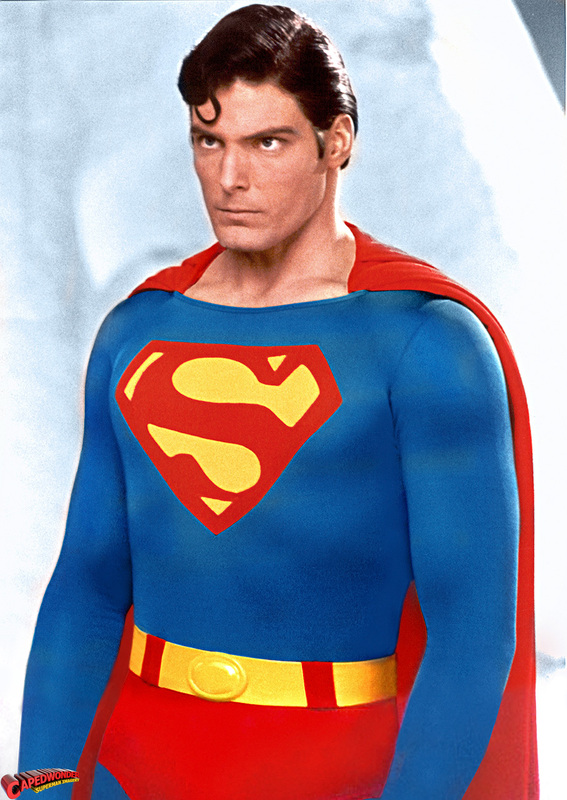 Im pretty sure if Christopher Reeve or George Reeve was alive they would tell both of them to shut up because they were the real Supermen. This entry was posted in Gossip and tagged D12, Dwight Howard, Los Angeles Lakers, Shaq, Shaquille O'Neal, Superman. Bookmark the permalink.